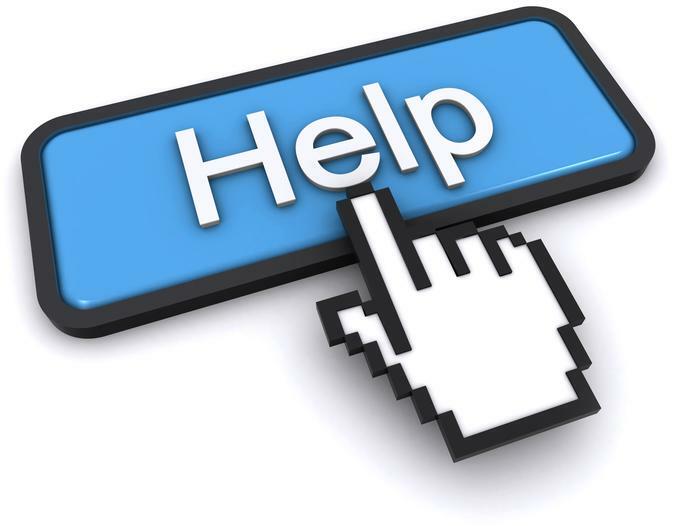 Want to discuss other options we have in the Holborn area? High Holborn, London, WC1V 6BX - Located in the heart of midtown, 16 High Holborn offers a modern glass clad office building surrounded by a core of landmark buildings. 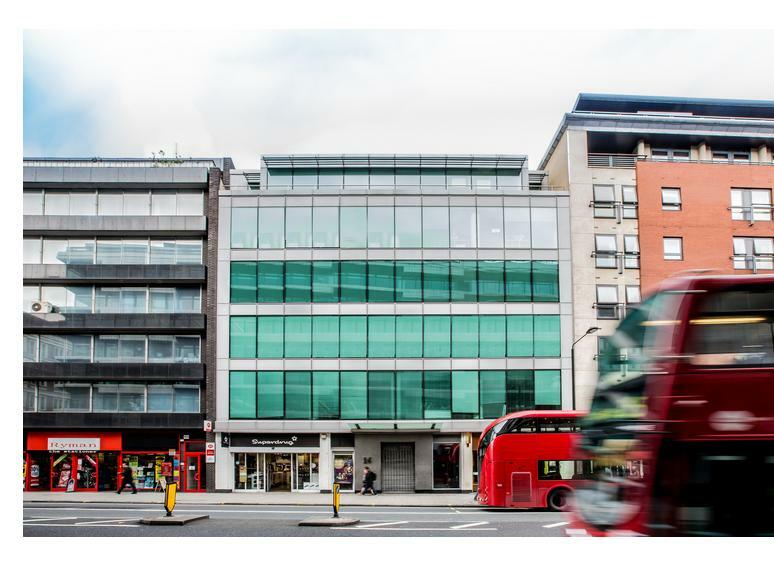 With Chancery Lane and Holburn underground stations on the door step and with exceptional retail and leisure offerings in close proximity this premises offers an unrivalled work environment. Call Daniel or Richard on their mobiles to discuss the relative benefits of this excellent building ASAP.